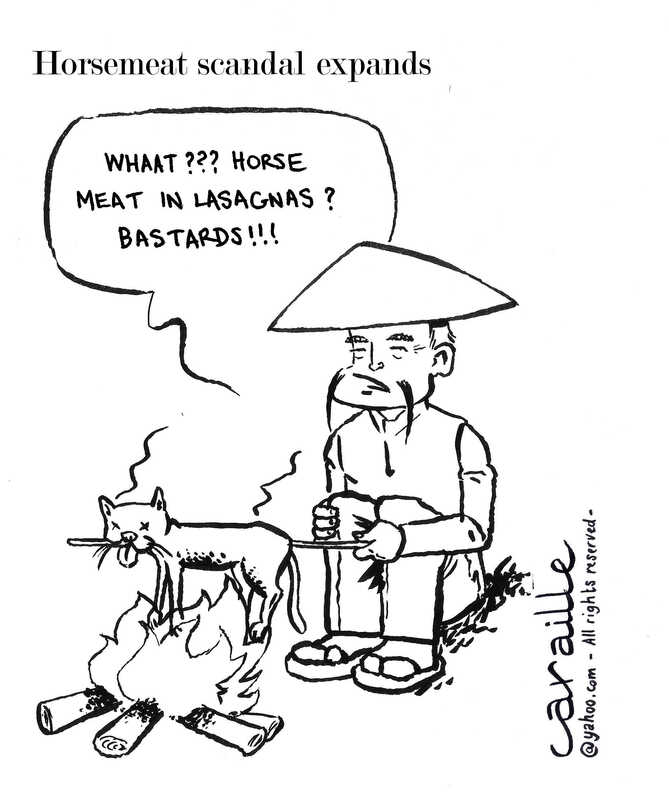 My previous cartoon about the horsemeat scandale here. Thanks for visiting this page! 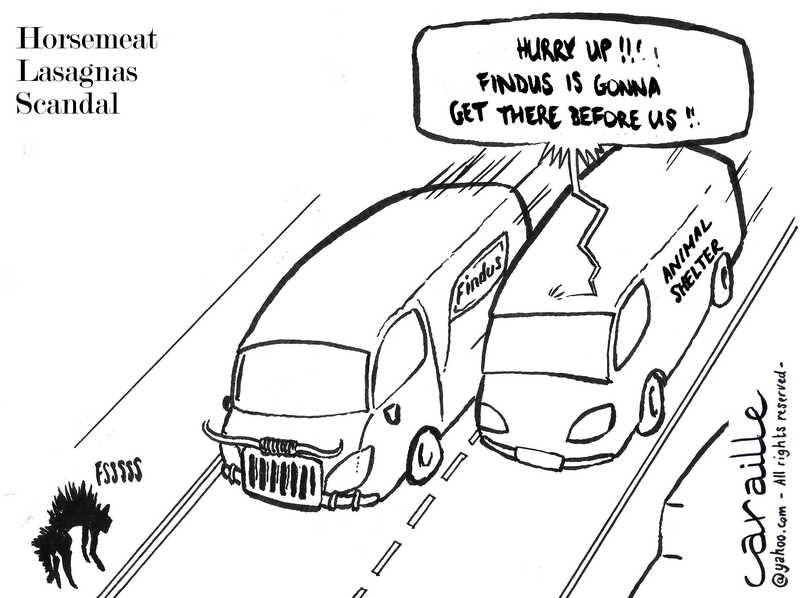 Feel free to subscribe to the mailing list or to like my page on facebook if you would like to be posted about any new cartoon published on my blog.